Life is stressful, that’s a fact. Between working endless hours and dealing with the constant buzz of the city, your mind and body can’t take it all! If you feel overwhelmed and need a break, we have the perfect destination for you. Our gorgeous inn sits along the shores of the Pacific Northwest, in the quaint town of Cannon Beach, OR. Here, you can relax, unwind, and surround yourself with natural beauty. Come alone for an unplugged getaway or spend a romantic weekend with the one you love. After all, you deserve it! 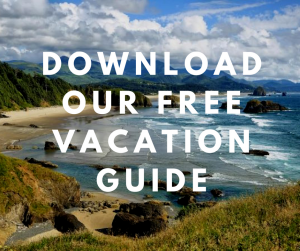 Before you make any travel arrangements, be sure to download our free Vacation Guide! It has recommendations that can help you navigate the area like a local. Between the restaurants, museums, events, shops, and outdoor adventures, you’ll know it all! If you want to witness the most breathtaking landscapes in Oregon, Cannon Beach is the perfect place for you. Staying at Arch Cape Inn is like taking a break from reality. You can forget your worries and let the salty air renew your mind and spirit! Arch Cape Inn dwells in the world of untouched, sacred nature, far away from the highways and skyscrapers. It’s no surprise that our area has been voted one of the most beautiful places on Earth. Here, you can explore isolated beaches, marvel at volcanic cliffs, and gaze at the horizon over the Pacific Ocean. One of the best things about Arch Cape Inn is its isolation. Not only are you far away from everyone, but you’re totally disconnected! Service is limited, so take this opportunity to unplug from all your devices. Lift your head up from the screen of your phone and enjoy the stunning natural features that surround our property. Of course, we don’t want you to just sit back and witness nature. We want you to experience it firsthand! Cannon Beach is surrounded by various parks and trails, which makes it a great hiking spot. Discover Ecola State Park, for example. 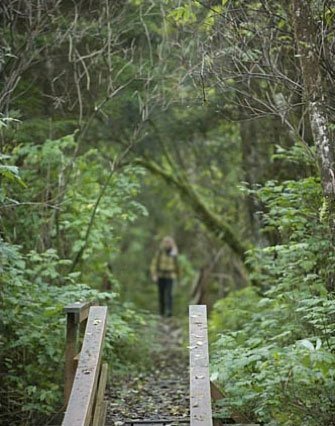 It’s considered one of Oregon’s natural wonders and features historic trails that were hiked by Lewis and Clark during one of their many expeditions. Hike up to Ecola Point or Indian Beach for some breathtaking views. 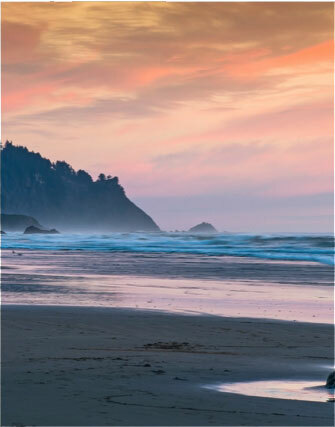 Visitors traveling to Oregon often want to experience the mystical, foggy beaches seen in books. So, you’ll be glad to know that Arch Cape Inn is just minutes away from the shore. We even have our own secluded beach! It’s perfect for a peaceful morning stroll. Put on a comfy jacket and begin your journey down the hill and toward the ocean. You’ll be able to spot the area’s famous rock formations in the distance! We’ve already established that the landscape surrounding Arch Cape Inn is fabulous, but did you know that our gardens are a sight to behold as well? There’s no need to wander off into nature to experience its magic; you can see it right from your window! Spend some time amongst our splendid flowers with a good book, or go for a walk with your four-legged friend. Indeed, Arch Cape Inn offers pet-friendly rooms so you can share this relaxing getaway with your furbaby. If the great outdoors isn’t enough to renew your senses, we offer unique services to help you unwind. Take a look at our many romantic indulgences. 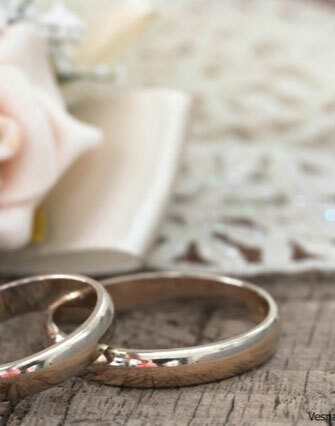 Whether you are celebrating a milestone in your relationship or simply want to rekindle the romance, Arch Cape Inn has you covered! Our Couple’s Stress Reduction Package is one of our favorites. Enjoy a 60-minute, in-room massage, then sip a glass of champagne with the one you love. 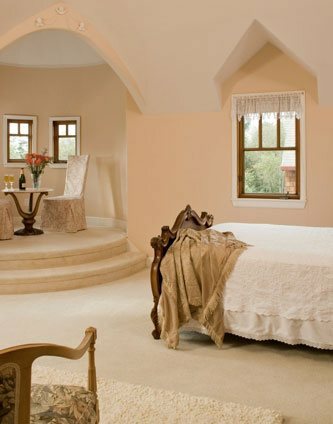 The best rooms for this package include the Tuscan Spa Room, Tower Room, and Tapestry Room. Note: If you are traveling alone or with your family, you can opt for an in-room massage just for yourself. We can even make it a 90-minute massage for an additional fee. For even more pampering, consider our Tranquility Package! Sink into the warmth of an aromatic bubble bath while enjoying a chilled bottle of champagne, wine, cider, or tea. Notes of lavender, herbal, and orange blossom will ease your mind and body, creating a soothing experience. We’ll even light the fireplace in your room beforehand! Do you have a sweet tooth? Treat yourself to some chocolate-covered strawberries, pinot and truffles, or champagne and roses. We can also help you organize your own beach bonfire! We’ll provide everything you need, like cozy blankets and marshmallows for s’mores. Relaxing should be your main focus while at Arch Cape Inn, and we want to provide you with the best amenities to do so. 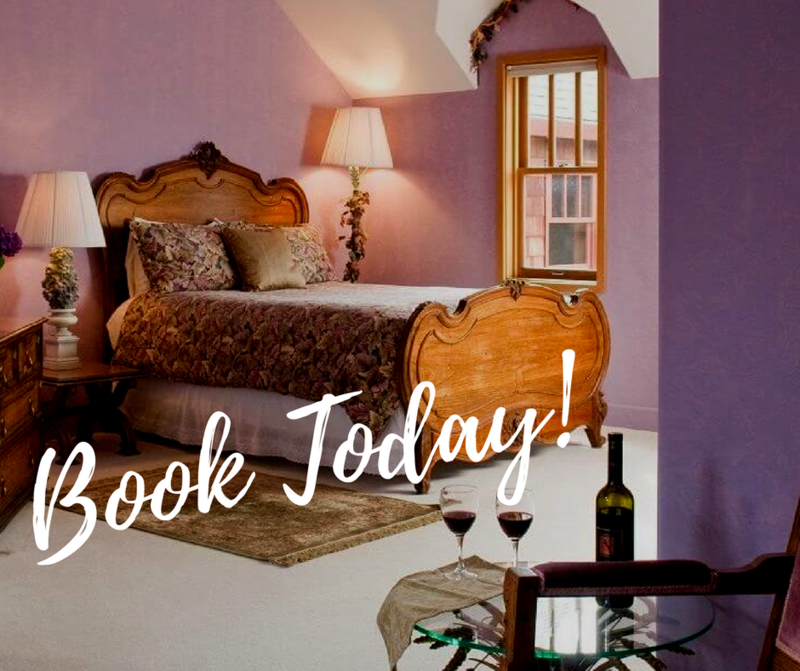 Browse our accommodations today and find the one that’s right for you! Each room is unique and offers a one of a kind experience on the Oregon Coast. Take a look at our Tapestry Room, for example! This room features a magnificent king bed and luxurious linens. The spacious, private bathroom has an oversized soaking tub as well as a stall shower. When evening comes, you can slip into something comfortable and snuggle up by the fireplace with a glass of wine. Fall asleep to the sound of crashing waves and wake up the next morning feeling refreshed. Then, join us downstairs where a mouthwatering homemade breakfast awaits!